Joseph Javorsky, a Soviet scientist, defects to the U.S. Welcome to the land of 24-hour liquor stores, Joe. While being chased to death by his former KGB neighbors through the Yucca Flat desert, he stumbles onto a nuclear testing range. Nice timing – an atomic bomb was being exploded for commercial applications. 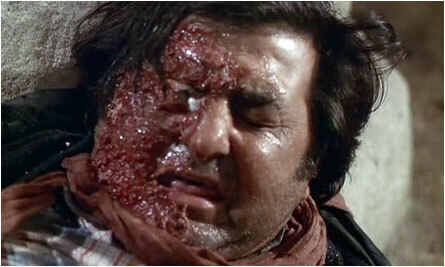 Patches of Joe’s skin gets flambéed, but his white shirt miraculously withstands the devastating effects of nuclear radiation. For no other reason than to give him something to do, Javorsky wanders around like a pension drunk and becomes a maddened “beast” who strangles everyone he meets. Then some guy with military experience goes up in a small plane and shoots at anything that moves, which happens to be a father out looking for his lost sons. Dad himself gets shot several times, but doesn’t bleed or die. 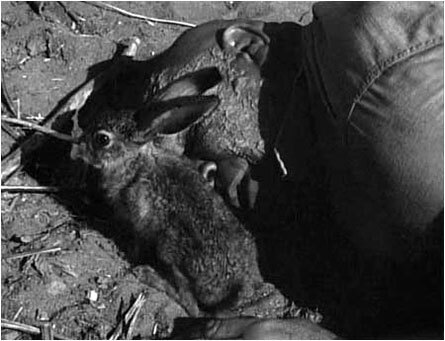 Javorsky, though, dies at the end, with a little desert bunny hopping around his corpse. Bunnies are so darn cute, especially fuzzy ones. (Bald bunnies, not so much.) Wonderin’ why the bunny wasn’t mutated after hip-hopping around the testing range. Maybe this species has lead fur. 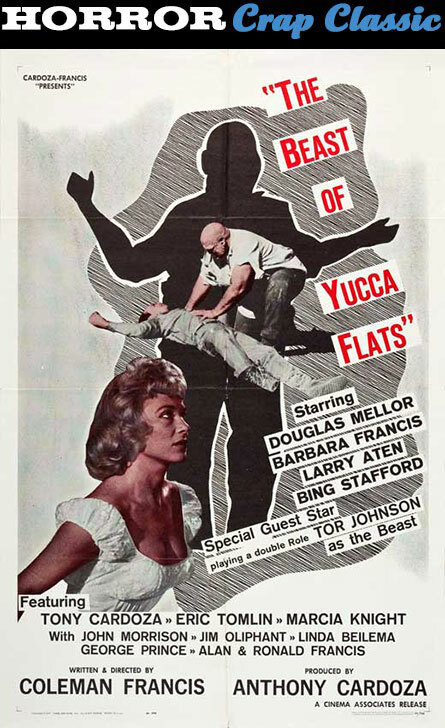 The Beast of Yucca Flats (1961) was filmed without sound and all the zinging gunshots, sound effects and dialogue were added later. I’m all for saving a buck, but this is below low. Worst movie ever? If not, it’s definitely next in line. Agoraphobia is defined as a type of anxiety disorder in which you fear and often avoid places or situations that might cause you to panic and make you feel trapped, helpless or embarrassed. For me, that wold be every place except a cocktail lounge. You could say I have reverse agoraphobia. 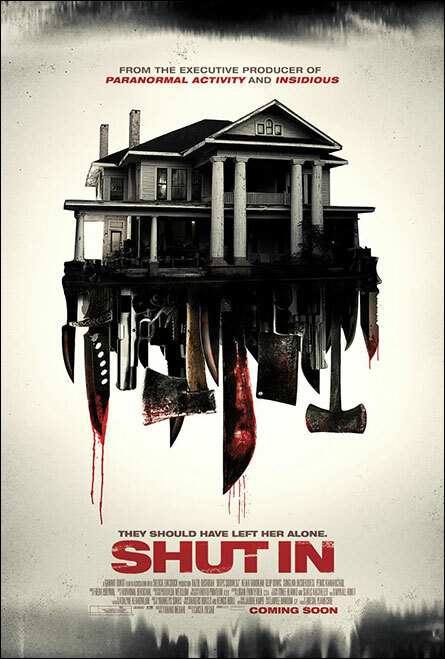 Agoraphobia is the hook for Shut In (2015), a new horror indie currently (as of today) in post-production. I don’t know what they do in post-production. They should use that time to come up with a better movie title. Sounds like Home Alone (1990) with die/kill/bleed. 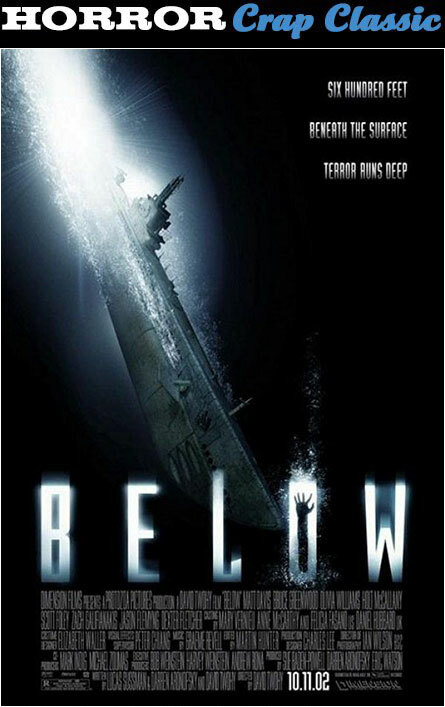 Below (2002) is a haunted submarine story loaded with underwater speak. 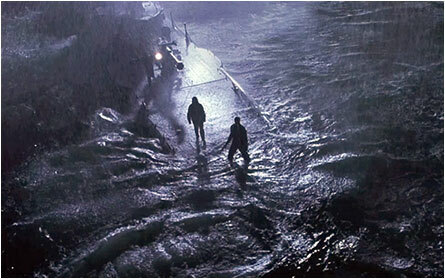 For instance, “Tall grass outside” means big waves on the surface. “Brillo pad” means there’s a woman on board. (Heh.) And “Make a hole” is more or less self-explanatory, especially if the vessel is the U.S.S. Pillow Biter. That said, all this authentic dialogue makes the horror of a WWII submarine being hunted by Germans above with depth charges and grappling hooks, and sailors dying in freakish accidents while being hunted by a ghost below makes all that more gratifying. 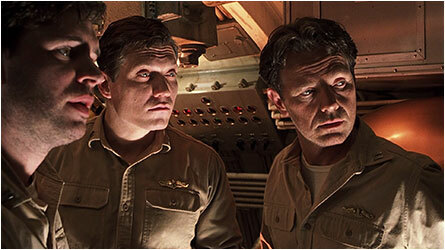 It’s when the sub incurs substantial damage that the crew begin to suspect their submersible war tube is haunted. Eerie voices are heard coming out of portholes. And when you look in the mirror your reflection doesn’t quite reflect your motion. That is so messed up, especially if you’re trying to shave. The freak accidents have the crew on edge as the new captain slowly starts to sink into madness. A supermodel nurse slowly pieces together the skin-crawling truth, adding more creepiness to this above average spooker. 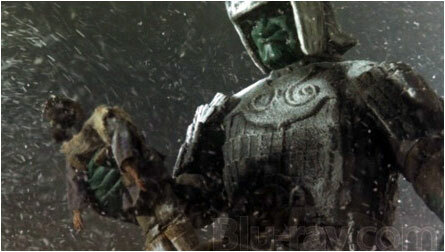 In all a very floatable horror flick, but couldn’t they have at least wrote in a cameo for Aquaman? He could’ve supplied his own bubbles. 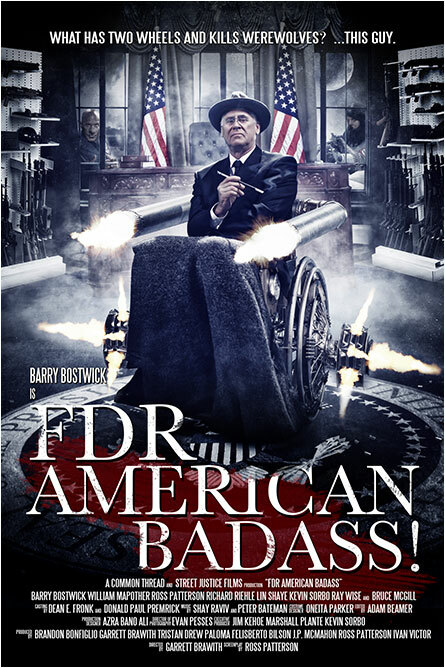 From Ross Patterson, the guy who brought us FDR: American Badass (2012) now comes Helen Keller vs. Nightwolves (release pending 2015). In American Badass, Franklin Delano Roosevelt, our 32nd president, ends the Great Depression (good, that thing was depressing), puts a stop to Prohibition (to this day I am thankful) and fights Nazis even though he’s confined to a wheelchair after contracting polio from a werewolf bite. I am all up for re-electing him. 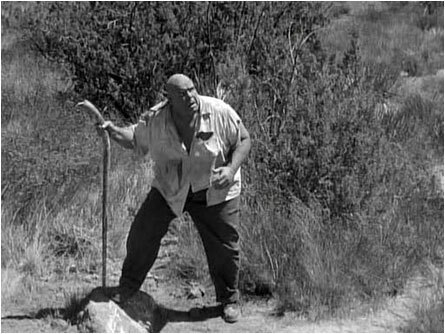 In Helen Keller vs. Nightwolves, a group Nightwolves terrorize a tiny village taking people’s hearing and eyesight. Hmm – this sounds like one of those insensitive Helen Keller jokes. 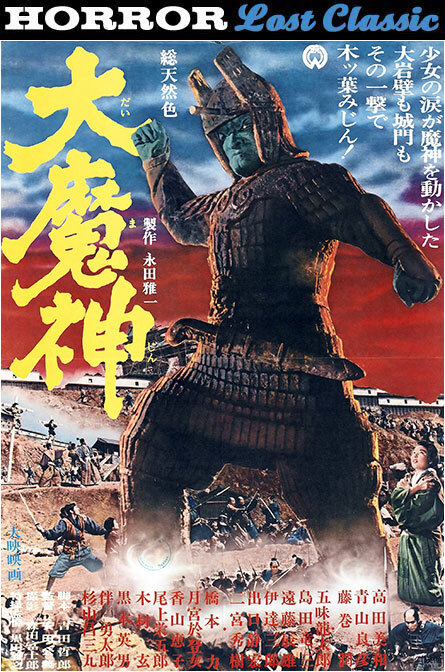 (Someone wrote on the movie’s Facebook page about the ad materials: “Will this poster be available with braille?”) Ironically, the movie poster does use braille under the title. Clever, yet kinda tasteless. So yeah, I’m down with it. Still, I’m intrigued by the idea that a deaf and blind girl, armed only with knives, is able to take on a pack of werewolves and quench her thirst for bloody revenge. (The movie implies that it was the Nightwolves are what originally took away her sight and hearing. Again, not cool to make sport of Helen’s famous handicap. But the douchebag I am finds taste in the tasteless. On that note, I’m making an assumptive leap here; the enemy may not be actual werewolves, but rather non-werewolves. The trailer, which doesn’t reveal much, shows actual wolves roughhousing it up. But why would nature’s gangstas go after your eyes and ears, all the while leaving delicious entrails behind? Real werewolves wouldn’t do that. While romance has always been a motivating force in horror movies (start with Dracula/1931 and go from there), my personal feeling is that all that dreamy-eyed smoochy crap doesn’t belong anywhere near blood, guts and gore. 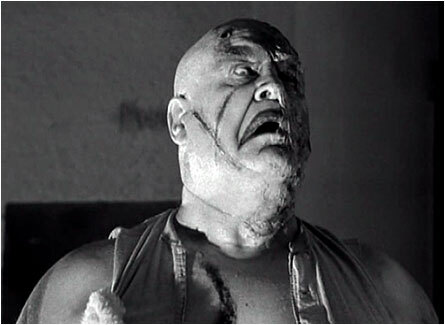 And what is a horror movie without blood, guts and gore? A ROMANCE movie. Over generalizing here. But I’d rather see more Beast than Beauty, thus representing the way things work in the real world. The reason I even bring it up is there’s this new (as of March 2015) horror-ish movie many with too much time on their hands are gushing about. 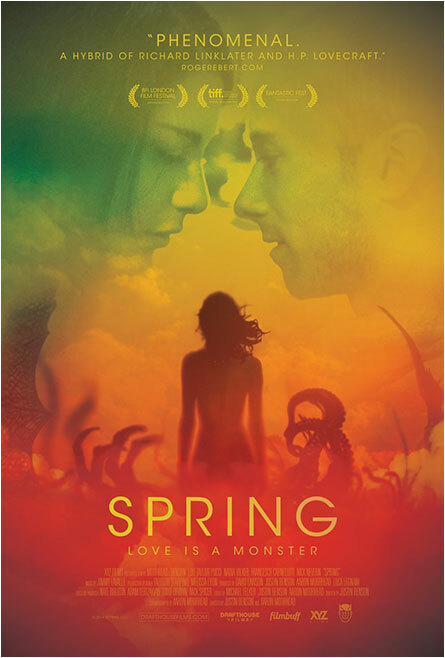 The film is the daintily titled Spring, a love story about a guy falling in love with a chick who harbors a “monstrous, primordial secret that puts both their relationship and their lives in jeopardy.” OK, that part is cool. But hey, what woman doesn’t harbor a monstrous, primordial secret? Talk about your obvious oxymoron. 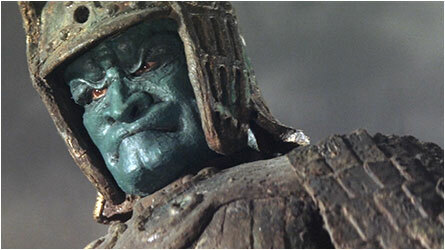 So if otherworldly love floats yer boat, seek out this movie. 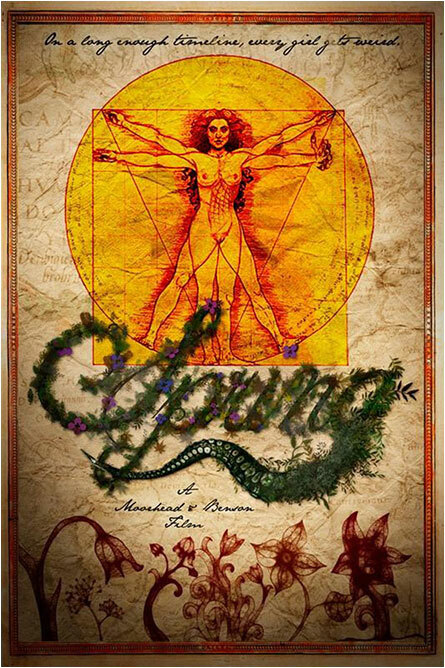 If you need a primer, I recommend the jaw-dropping horror fantasy Pan’s Labyrinth (2006), while full of otherworldly monsters that hug you (one, anyway) and panoramic beauty, isn’t waterlogged with smooching, the talking of smooching or the exchanging of bodily fluids that are anything but red. Red’s a romantic color.